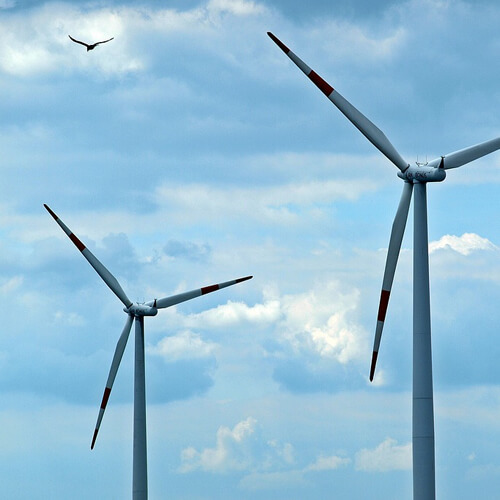 New measures, to be laid before Parliament shortly, will require developers seeking planning permission for onshore wind development to take part in consultation. Developments involving more than two turbines or any turbine exceeding 15 metres in height must consult the local community before submitting a formal planning application. It says communities feel “cut out of the initial process of steering turbine development” and want early and open discussions with developers to influence proposals and to improve the outcome for their area. When a proposal meets the criteria, the developer will need to consult to ensure communities views about siting and other relevant planning issues can be heard first. The measure will come into force before the end of the year. Michael Bennett of Pelican’s environmental PR communications team said: “This announcement means developers will need to undertake effective early consultation with communities to have any chance of completing a project.